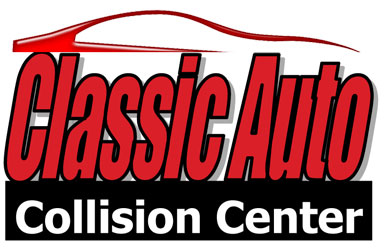 Classic Auto takes pride in serving our community. We welcome tour groups, job shadowing and offer speakers for numerous organizations. 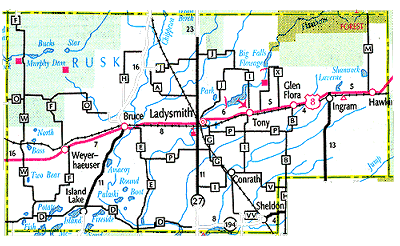 We also offer scholarships for graduating high school seniors in Rusk County.